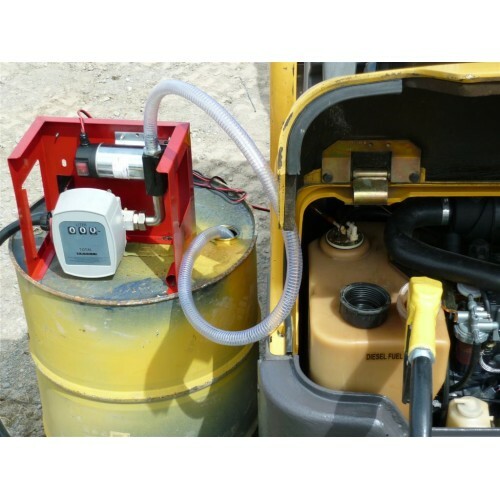 This fuel pump operates from a standard 12 volt battery and delivers up to 40L of fuel (diesel or oil) per minute and a maximum delivery height of 10 metres. This pump is self priming. ** Diesels and oils only, NOT suitable for petrol use! 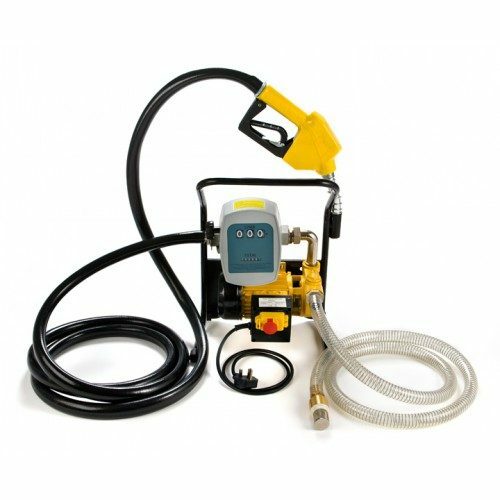 This oil fuel pump is a small sized high efficiency designed diesel oil pump with big flowrate, high delivery head, vehicle battery driven and can be easily operated. 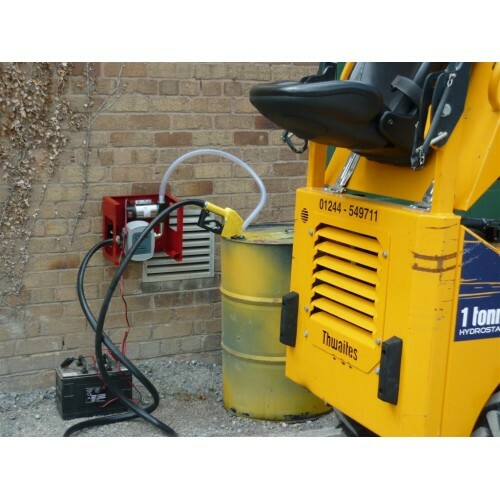 It can work with high ignition point oil such as diesel, machine oil and transform oil. 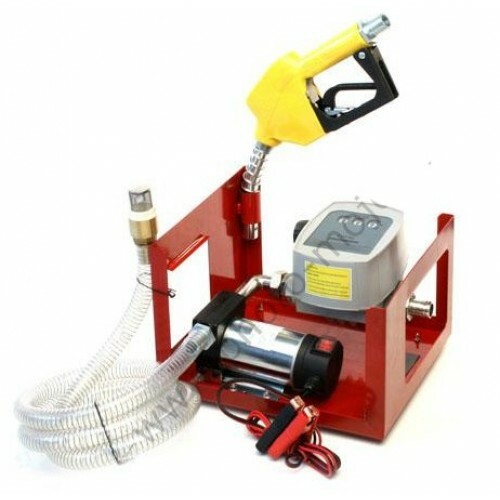 This is not for use with combustible oil such as petrol, suitable for small stations and self filling and repairing for mobile machinery shops, site engineers etc. FT with DC12v has passed strict test for temperature resistance and aseismatic capability, the protection level IP55, built in by-pass protective valve, it can be widely used in machineries and watercrafts, make refuelling more easier in the open. 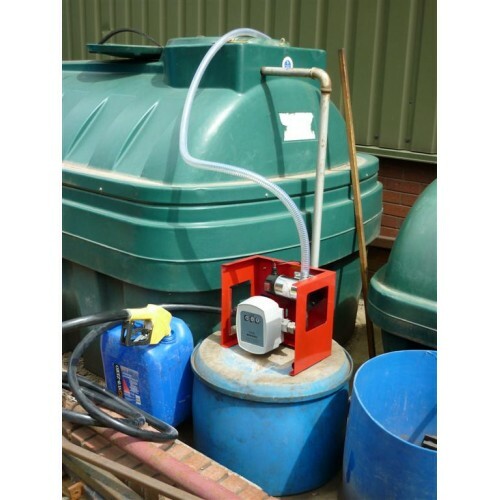 Small quantity of liquid must be added to prime the pump before using for the first time. Connect the input and output pipes according to the arrow symbol on the pump. 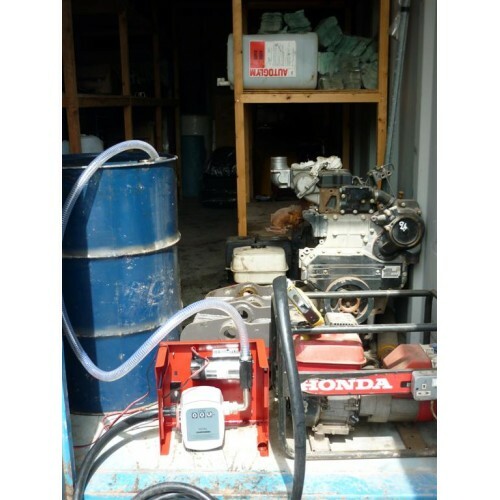 All the pumps and connectors must be well sealed and no air leakage. To make sure the cleaness of the oil, please use the bottom valve with filter gauze we provide. Time 20 mins maximum use for each continuous run. Brass suction strainer giving the benefits of easy cleaning with the added weight to assist the suction strainer to remain at the bottom thus enabling all of the fuel to be transferred. 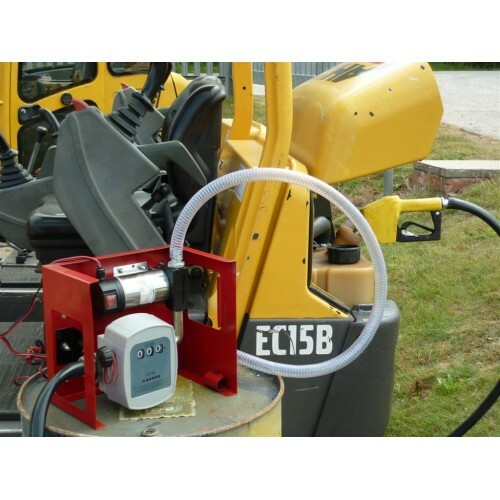 This fuel pump operates from a standard 12 volt battery and delivers up to 40L of diesel per minute and a maximum delivery height of 10 metres. This pump is self priming. 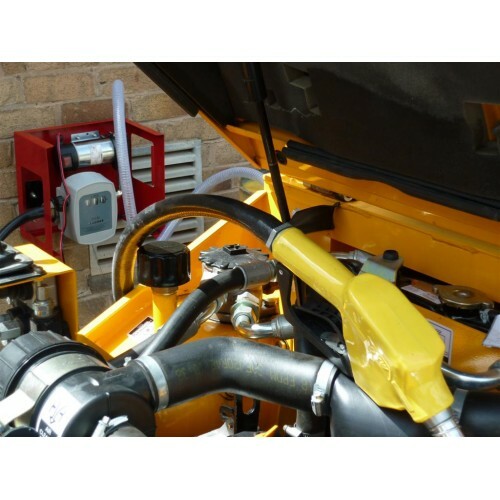 ** Diesels and oils only, NOT suitable for petrol use!